HUGE PRICE REDUCTION!! PRICED TO SELL! THIS WONT LAST. 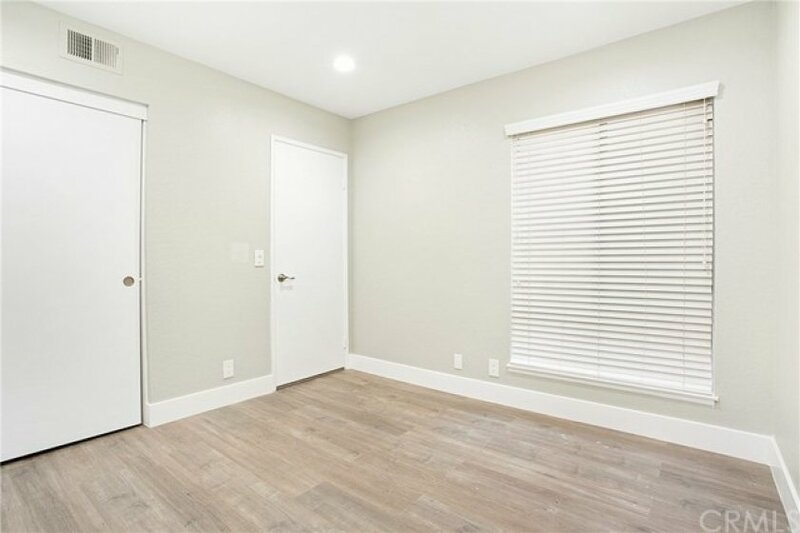 Located in the quaint, gated and highly desirable community of Finisterra on the Green, you'll find a newly and fully remodeled single-story condo ready for move-in! The well-designed floorplan offers a spacious and luxuriously appointed kitchen with ample cabinet space and breakfast nook, a large family room with cozy fireplace and adjacent dining area perfect for entertaining. Located just off the family room is a spacious outdoor patio with peaceful views and room for a BBQ, seating and more! The master suite offers a freshly remodeled bathroom, large walk-in closet and direct access to the patio area. This immaculate and turn-key condo also includes in-unit laundry, large secondary bedroom and a beautifully remodeled secondary bath. A single car garage is attached to the building and opens into atrium a few steps to front door along with a carport across from the unit.